A Waldorf preschool works to create a domestic, home-like environment where children can learn. This alternative approach to education is meant to develop moral young adults, with great ability to live and work in society. The focus is on integration with others and leading a moral life. The idea is that a Waldorf education grows and blossoms with a child’s own natural development. Waldorf preschools begin the first stage of the Waldorf education. This stage focuses on practical information. It encourages little ones to tackle many hands-on activities. Throughout the Waldorf approach, especially in the early stage, creativity is highly encouraged. Above all, learning is play-based. All Waldorf schools and teachers must be certified, so you can be sure that any you find will stick strictly to the Waldorf preschool philosophy. Another unique quality of a Waldorf preschool is that they exclude all forms of media in teaching methods. That means they’re free of computers and TVs, basically anything with a screen. 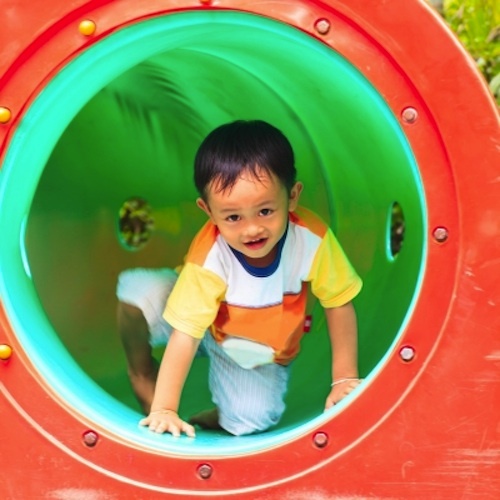 Because of the lack of screen learning, something that most other modern preschools are embracing quite heavily these days, there is plenty of time for hands-on play. Much time is spent on singing, dancing and acting, as well as crafts and reading. The teachers also embrace a nontraditional grading system. There are no tests or traditional grades. The programs are also free of homework, handouts and desks. Waldorf preschool is strictly about educational activities and learning through play.